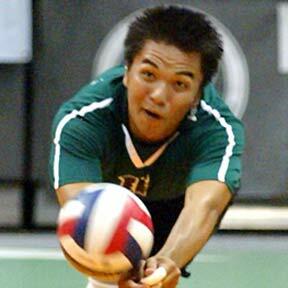 Libero Alfred Reft went for a dig in UH's second game against Pepperdine last night. Pepperdine came out on top in the battle between the Nos. 2 and 3 teams in men's volleyball, but by a mere two points.